Ryota Murata will not make a mandatory defense of his WBA middleweight title, his gym chairman revealed Tuesday. 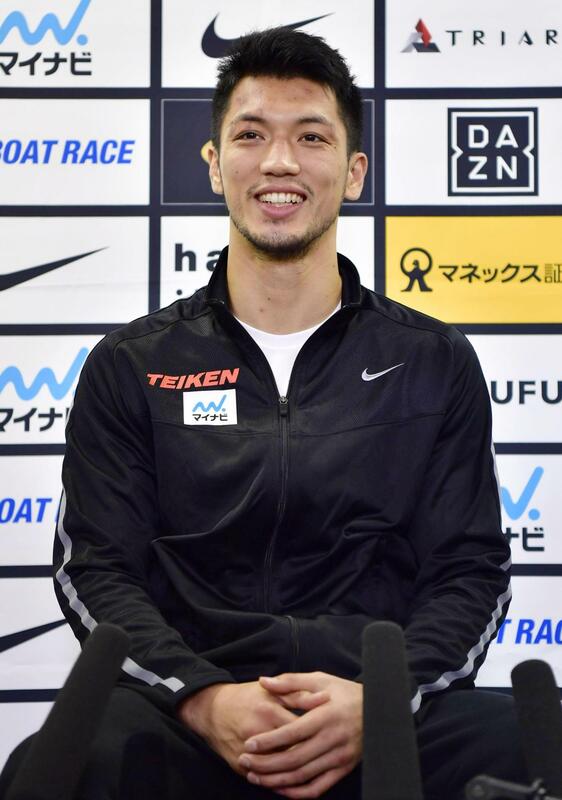 Earlier, the WBA had announced that Murata’s Teiken Gym and promoter Top Rank had rejected a 50-50 split of the purse against second-ranked challenger Rob Brant. 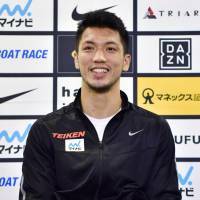 Regardless of the reasons, Murata’s side stated that a fight against Brant is not part of the 202 London Olympic champ’s big picture. According to espn.com, a 50-50 split of the purse for the Brant fight had been mandated by the WBA as a condition for Murata’s championship rematch with Frenchman Hassan N’Dam — when Murata won the title last October. The champion’s typical share of the purse is 70 percent. Honda indicated, however, that Murata will fight on Oct. 20 in Las Vegas as a prelude to his eventual goal, the super middleweight crown. The current WBA super middleweight champion, Gennady Golovkin of Kazakhstan, will fight Mexico’s Saul Alvarez on Sept. 15 in Las Vegas, when the IBO and WBC’s middleweight titles will be on the line. Now, Murata’s focus is facing the winner of the Golovkin-Alvarez fight, although holding out for that and failing to fight Brant will likely cost Murata his current title. “Our priority is on our target, not on piling up title defenses,” Honda said.